Electronic Arts may have found the next Fortnite. The video game giant, known for its battlefield simulation games Battlefield and the upcoming launch of its action adventure title Anthem in two weeks, surprised last week by launching a new game called Apex Legends. Downloadable for free, it is based on the same principle as Fortnite: Battle Royale Epic Games. The winner goes to the last survivor of the fights and Electronics Arts is remunerated on the sale of outfits for the characters. 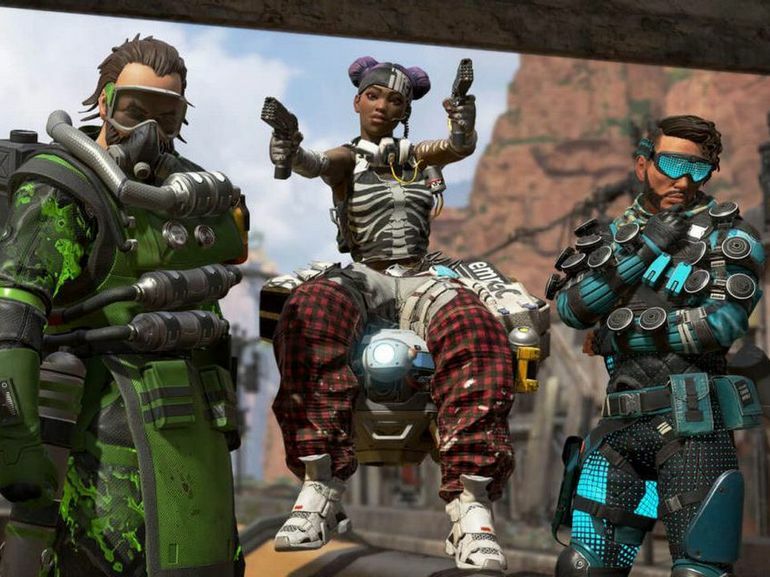 The publisher issued a statement announcing that Apex Legends had exceeded 10 million players three days after its launch. " We hoped you'd like it as much as we did, but never in our wildest dreams would we have expected such a wave of support and positivity ", Wrote Vince Zampella, head of Respawn Entertainment division of EA, who was responsible for the Titanfall series and its derivative Apex Legends. Will Apex Legends reach the heights of Fortnite? It remains to be seen whether the game can become a real competitor to Fortnite. 10 million players, it is certainly a very good performance, but we are still far from the 200 million claimed by Fortnite last December. According to TechCrunch, Fortnite allowed Epic Games to pocket $ 3 billion last year. Other publishers have attempted to replicate Fortnite's success. This is the case of Activision with Call of Duty: Black Ops 4 with a royal battle mode that made it one of the best-selling titles of last year. There is also Battlefield 5 of Electronic Arts, inspired by the Second World War, with a confrontational mode that will be launched in March. But these are paid games, unlike Fortnite and Apex Legends.